Several people have asked about the Beautiful Jim Key movie, and I am happy to share the very little that I know. The forthcoming movie, tentatively titled Beautiful Jim Key, is based on the adult book titled Beautiful Jim Key: The Lost History of a Horse and a Man Who Changed the World, by Mim Eichler Rivas. Screenwriter Robert Rodat (Saving Private Ryan, The Patriot) will be making his directorial debut. Hopefully, it will be family-friendly. 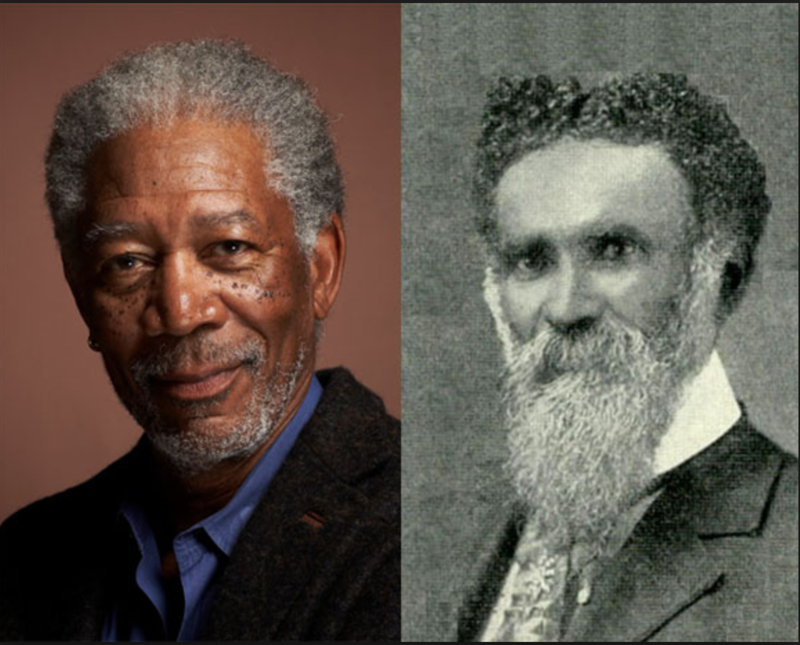 And, hold onto your seats….Morgan Freeman has been cast as Doc! Yes, I’m serious! When the announcement was made in 2014, it was estimated that production would begin in 2015. I’ve since learned that production companies are very tight-lipped about these things, so who knows what the status is now. Rumor is, Lukas, the rescued Thoroughbred—now a Guinness record-holding, skilled horse, will play Jim. I haven’t found confirmation. I don’t know about you, but I cannot wait to see this story unfold on the big screen. Of course, it’s a Hollywood film, so I’m anticipating a fair amount of fictionalization for dramatic effect. But, holy moly, what a great way to share the story of Doc and Jim with the world. 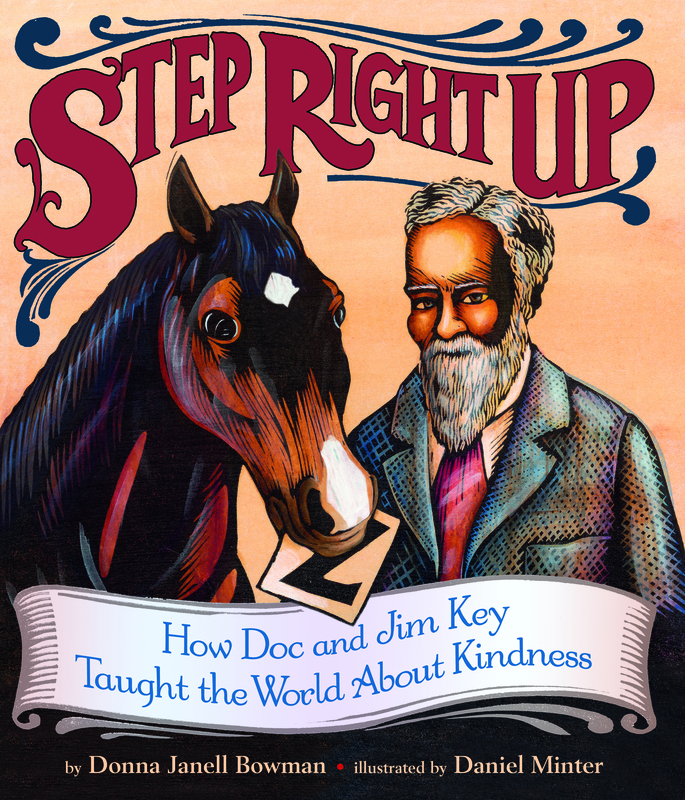 Step Right Up: How Doc and Jim Key Taught the World About Kindness will be a great companion book for young readers. Let’s all keep fingers crossed that they preserve the heart of the story. Here are just a few of the articles announcing the movie. « It’s Time for TLA 2017! I want so much to see and someday own this movie, since it was one of my favorite books. So if it doesn’t make the much advertised status as most movies, and get caught in the independant or documentary status; please let me know. Because ther is only one theater her in phoenix arizona that shows movies like that. I’m so excited to read that one day I may see my favorite history story played out. Has Beautiful Jim Key – the movie been released yet? I’m anxiously awaiting it! I haven’t been able to find any updates about the movie. I’m anxious, too! I can only suggest that we both keep an eye on the production studio and watch for any buzz among the entertainment industry. I told so many horse friends about it years ago and never heard anything. 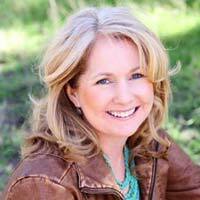 I even contacted Lucan owner telling her Karen Murdock that he would be perfect for the movie. Of course Morgan Freeman as Dr Key will be awesome. I had hoped he would just go ahead and fund this project – it needs to be told – like PT BARNUM these historical movies are so great. Please let me know when this happens !!!!! Hello, Gloria! I’m excited about the movie, too. The movie is not based on my book, and I am not involved in its production. There’s no way for me to provide updates. I recommend watching for updates from the production company. PLEASE keep me posted on the status of the film as I will be SO excited to see it and purchase it and am also interested in hosting a screening, as I have for other powerful documentary films, at a wonderful restored vintage theatre here in Mount Vernon, WA where I live. THANK YOU more than I can express–sending blessings for a very happy New Year!! Unfortunately, I have no way to hear of updates about the movie. Seems like I read something about a possible 2019 release.